Our API lets developers build applications that use and interact with Figure Eight to create and launch Jobs, receive Job results, update Job settings—and more—in an automated fashion. The Requests Guide is the best place to start learning about the Figure Eight API. It provides a comprehensive list of useful interactions with the API, complete with example cURL requests and screenshots from the Figure Eight platform. Without exception, calls to the API must include your API key.  Access your API key via the Figure Eight UI. Take a look at the Uploading & Posting Data article if you are looking for a better way to get your data into the Figure Eight platform. The three primary data objects within the platform, Jobs, Units, & Judgments, correspond to resources within the Figure Eight API. See API Responses and Messaging for more information. Webhooks allow your system to receive notifications when important events occur within the jobs you run on Figure Eight. Take a look if you want your job to send you the results of each row immediately when it finalizes. Check out our guide on Integrating with the API if you are planning to build a slick process that relies on Figure Eight. To view more related articles, click here.